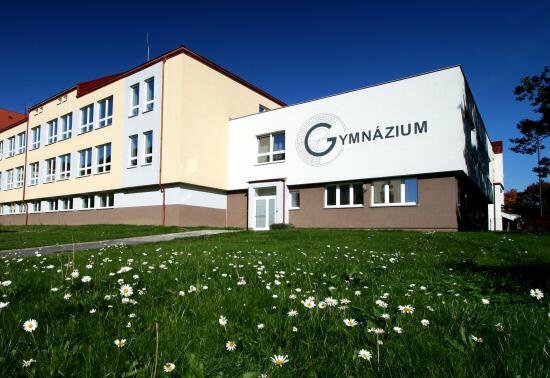 Gymnázium Žďár nad Sázavou is a modern school which aims at providing quality education and developing skills that a person needs in the 21st century. Our concept of teaching is based on this vision – we focus on developing cooperation, communication, work with information and self-education. We continuously update our curriculum to reflect the current developments in science and society. The study is organized in an eight-year and a four-year study cycle.